If you decide not to make repairs t the house, you can try to sell it as-is. There are two ways of doing this. You can either list it on the MLS with a local Columbia agent or you can sell it outright to an investment company without any additional costs or repairs. 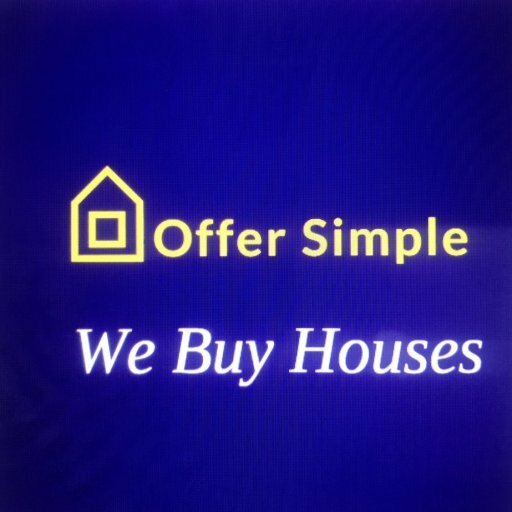 Offer Simple is a team of homebuyers who will pay you an excellent price for your house no matter what condition it is in. Learn more before you decide what to do with your Columbia house! A direct sale of your house when it is riddled with repair needs is often the fastest and simplest way to to go. 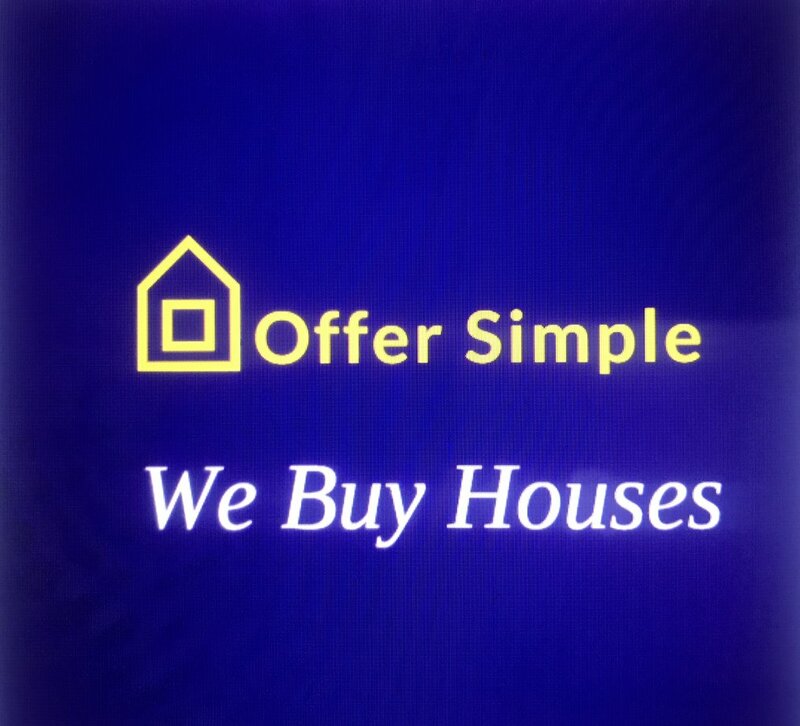 At Offer Simple we purchase properties of all sizes, shapes, and conditions. We want to create a win-win situation so you can walk away from the property without facing any additional cost or stress. Keep in mind, not all buyers are the same. Some will ask for certain repairs be made or will make you wait while they find a buyer to assign the home to. This is not the case with us. We are ready to buy your house immediately and can typically close on the property in only a few short days. If you are looking for a fast and fair way to sell a house with code violations in Columbia, get in touch with us today!